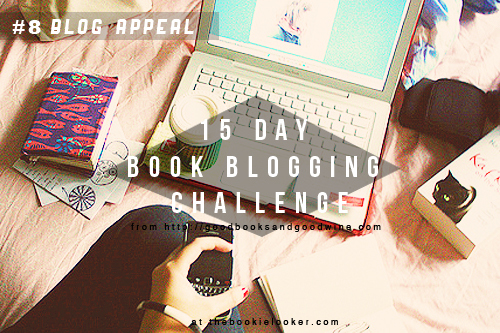 The 8th topic for this challenge doesn't really have a relation with books, but it's more about the blogging part. This time, the challenge is to quickly write 15 points of things that appeal to me on blogs. For this post, I'm not only focusing on book-blogs but also any other blog in general (because 15 points seems a lot). Is there a specific appeal you like to see on blogs? Share your opinion about blogs, or join this challenge here. 2. Fonts with good readability and legibility (in short, easy to read). When I see a terrible-looking font, I just lose the urge to read it. 4. Informative and useful posts. 5. Colors that are comfortable for the eyes. 8. Regular posting (don't be gone for too long without notice). 10. Links to social media (in case I'm curious about the blogger). 11. Book hauls (it's always nice to see that I'm not the only one who's addicted to book shopping). 12. Book reviews with honest opinions but still open-minded. 13. 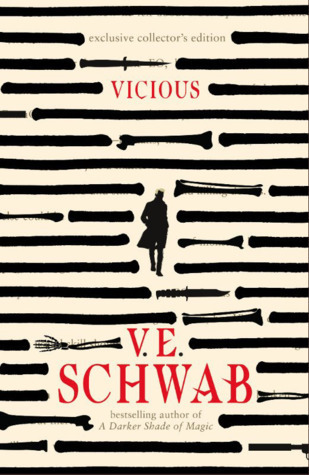 Spoiler-free reviews (especially for books I haven't read yet). 15. Easy to follow. 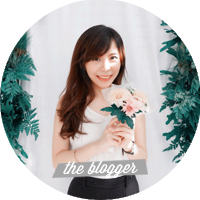 I have tons of blogs I love, and the follow button has to be easy to find. I just write those points briefly because the challenge said I have to write it "quick". ㅋㅋㅋ There are probably more appeals that I see in a blog, but so far that's all I could think about. Hopefully my blog appeal to all of my blog-readers. If you find anything lacking from this blog, please write down a comment below - and I'll try my best to improve :)) bye!